May you find great value in these inspirational Leo Tolstoy Quotes from my large datebase of inspiring quotes and sayings. so many kinds of love. Our body is a machine for living. Let life go on in it unhindered and let it defend itself. But by the love for them that is in other people. but deeds can be done only for God. but we must desire its decrease, its weakening. but continues to live on. It is the force whereby we live. link between Man and Nature shall not be broken. and all men of our time are in such a state. to whom war is always pernicious even when successful. a particle of love, shall return to the general and eternal source. 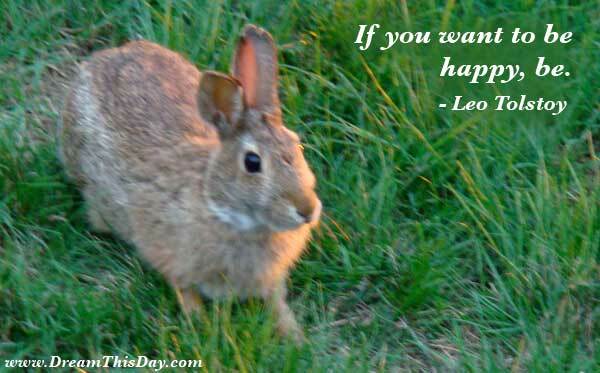 Thank you for visiting these Leo Tolstoy Quotes and Sayings - Quotes by Leo Tolstoy.